The school program is designed to prepare children for entering the school system with positive Christian learning experiences, high quality curriculum and instruction, and adjustment to society with a Christian environment. This program provides an extension of outreach into the community to meet specific needs and demands in our community. A safe, clean, well-balanced and innovative program of developmental care for preschool age children is provided. The church program provides an atmosphere of Christian caring for the child that meets his/her social, mental, physical, emotional and spiritual needs. The child’s total growth and development is the paramount purpose of this program. This program is an extension of the First United Methodist Church of Yukon. Enrollment for next school year will start March 1, 2019 for families currently attending and April 1, 2019 for the public. Preschool provides children with a positive, fun and loving experience to begin their educational journey. Contact Heather Pope at 405-664-4683 or yukonkidsfirst@hotmail.com today. Spots will fill quickly! The Terrific Two’s class meets twice a day. 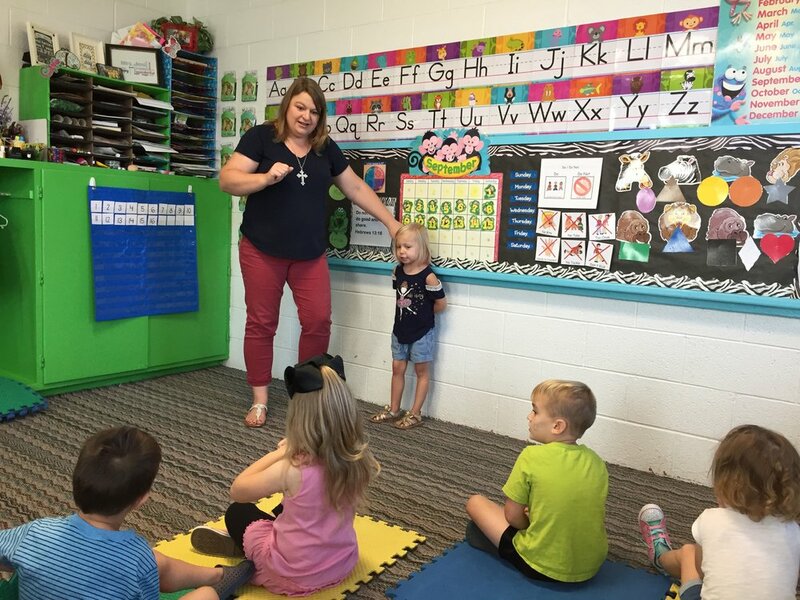 One class meets on Mondays and Wednesdays and the other class meets on Tuesdays and Thursdays from 9 a.m. to 11:30 a.m. Children entering this class must be two years old by September 1st. There is a $100 registration fee and monthly tuition is $95. Preschool II meets on Mondays, Wednesdays, and Fridays from 9 a.m. to 11:30 a.m. Children entering this class must be three years old by September 1st. There is a $100 registration fee and monthly tuition is $115. Pre-K meets Monday through Friday from 9 a.m. to 11:30 a.m. Children entering this class must be four years old by September 1st. There is a $110 registration fee and monthly tuition is $140. Preschool I meets on Tuesdays and Thursdays from 9 a.m. to 11:30 a.m. Children entering this class must be three years old by September 1st. There is a $100 registration fee and monthly tuition is $95. 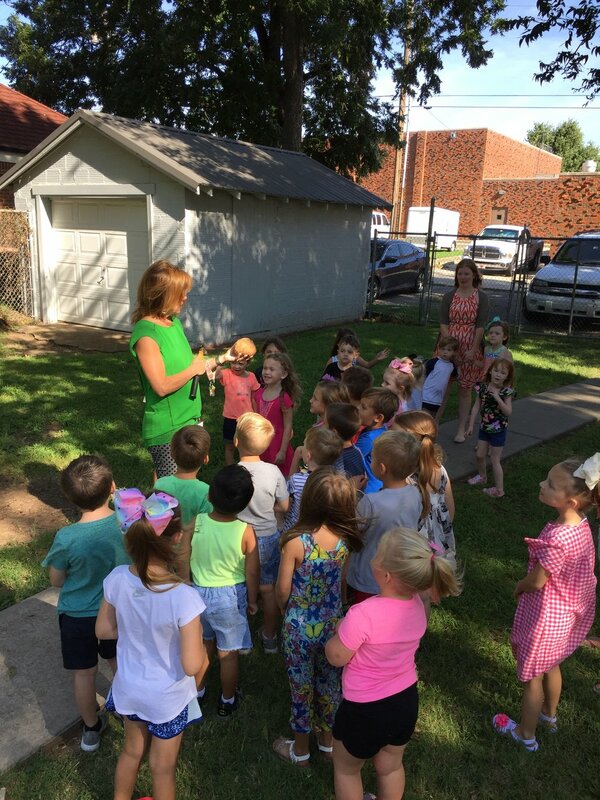 Preschool III meets Monday through Friday from 9 a.m. to 11:30 a.m. Children entering this class must be four years old by January 1, 2020. This class is for older three year olds and younger four year olds and fully potty trained. There is a $110 registration fee and monthly tuition is $140. Kindergarten meets Monday through Friday from 8:30 a.m. to 11:30 a.m. Children entering this class must be five years old by September 1st. There is a $110 registration fee and monthly tuition is $180.